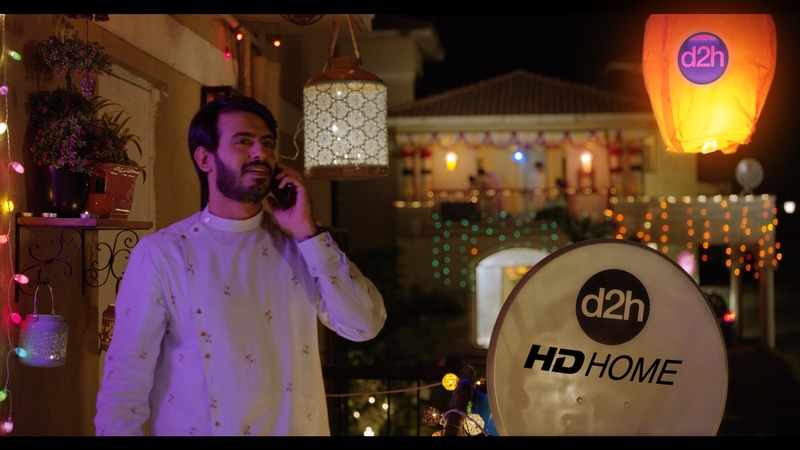 Dish TV India Limited, the world's largest single-country DTH Company, launched a new brand campaign for its D2H brand titled 'Alag Hi View' for the forthcoming festive season. The campaign aims to highlight the younger, innovative avatar of D2H brand, bringing out its technologically advanced offerings & customer centric solutions. With this campaign, D2H is providing variety of offers to customers for the upcoming festive season. Now, new customers can opt for Standard Definition and High-Definition connections with 100 percent special cashback offer that includes a set top box along with a popular recharge pack, starting at just Rs 2100 for SD connection, Rs. 2500 for D2H HD connection and Rs 2600 for HD with RF Remote connections. With the cashback offer, customers can redeem the full offer amount from their D2H payment account for up to 12 months. The new campaign 'Alag Hi View' highlights the unique offerings of D2H brand for this festive season. 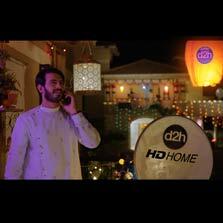 The TVC 'Alag Hi View' has a montage of situations with Diwali festival as the backdrop and showcases D2H bringing families and friends together with D2H's varied offerings. The product window includes D2H's technologically advanced products such as Smart Remote Mobile App, Radio Frequency Remote and HD STBs. This latest campaign has been conceptualized by Mullen Lintas Lowe Group and is now live across India.